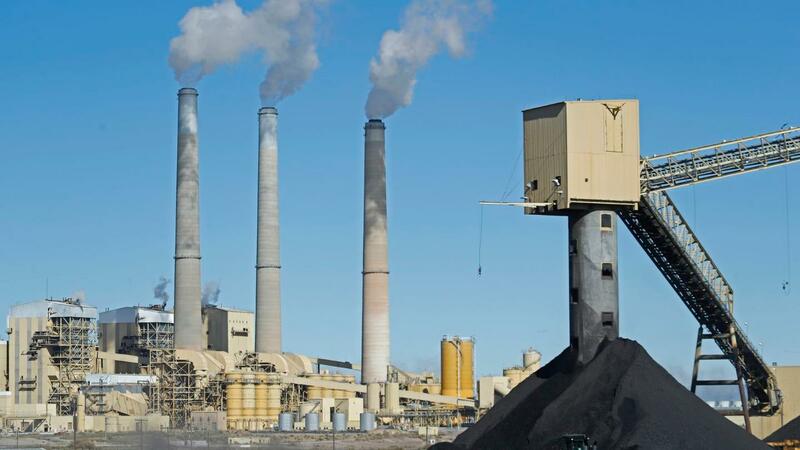 In June, President Trump proposed a large-scale intervention by the federal government into competitive electricity markets to bail out select coal and nuclear power plants struggling to compete. The president has claimed that a bailout is justified on national security grounds. Why it matters: President Trump’s proposal would undermine electricity markets and cost Americans billions of dollars, but do nothing to address the real security threats facing the grid. The grid is at risk. In March, the Department of Homeland Security and the FBI issued an unprecedented cyber alert, warning that Russia was targeting U.S. critical infrastructure, including energy and nuclear power. Meanwhile, extreme weather events have impacted and continue to threaten critical military facilities. Power plants aren’t the problem. According to the Department of Energy, more than 90% of outages arise from failures in the transmission and distribution system — not power plants. Similarly, about 90% of military-base electric outages of eight hours or more result from problems with the Department of Defense’s own infrastructure. Trump’s plan would cost billions but produce no national security benefit. A recent analysis estimated that the cost of the bailout could exceed $34 billion over two years. That money would go to private utility shareholders and would do nothing to fortify the grid — or military bases — against cyber attacks or extreme weather. The bottom line: If the priority is to address cyber threats to the grid, the Trump administration might want to focus on the Department of Energy’s own “Multiyear Plan for Energy Sector Cybersecurity,” issued in March. That plan doesn't have provisions for propping up uneconomic power plants, but instead includes steps far more likely to get the grid where it needs to go. David Livingston is deputy director for climate and advanced energy at the Atlantic Council’s Global Energy Center. Carson: Opportunity Zones aims to help the poor get "out of the programs and self-sufficient"